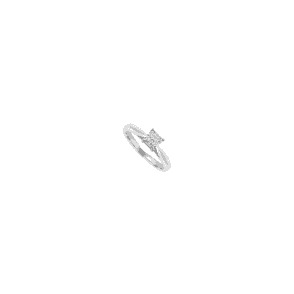 Home › Jewellery › 18 carat gold set 7 stone diamond cluster ring. Email a Friend 18 carat gold set 7 stone diamond cluster ring. Price match 18 carat gold set 7 stone diamond cluster ring.